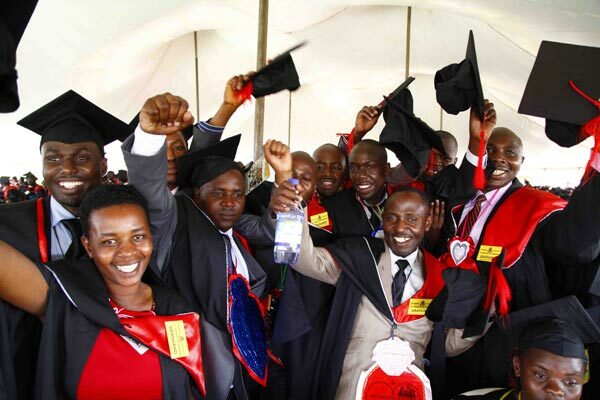 MAKERERE – Makerere University has released a final list for its 69th graduation, with over 13000 graduands. According to figures from the Department of the Academic Registrar, the four-day graduation ceremony will take place at the University main campus from January 15 to 18. According to the programme, the four day ceremony will kick off on January 15 with four colleges: College of Natural Sciences (CoNAS), College of Agriculture and Environmental Sciences (CAES), College of Education and External Studies (CEES) and College of Health Sciences (CHS). The following day, Friday, January 18, students from the College of Humanities and Social Sciences, Colleges of Engineering, Design, Art and Technology (CEDAT) and College of School of Law will be the last to graduate.